Northwest National Real Estate: NEW LISTING! PRICED TO SELL! Hard To Find Crop Land For Sale! NEW LISTING! PRICED TO SELL! Hard To Find Crop Land For Sale! You’re going to want to see this!! 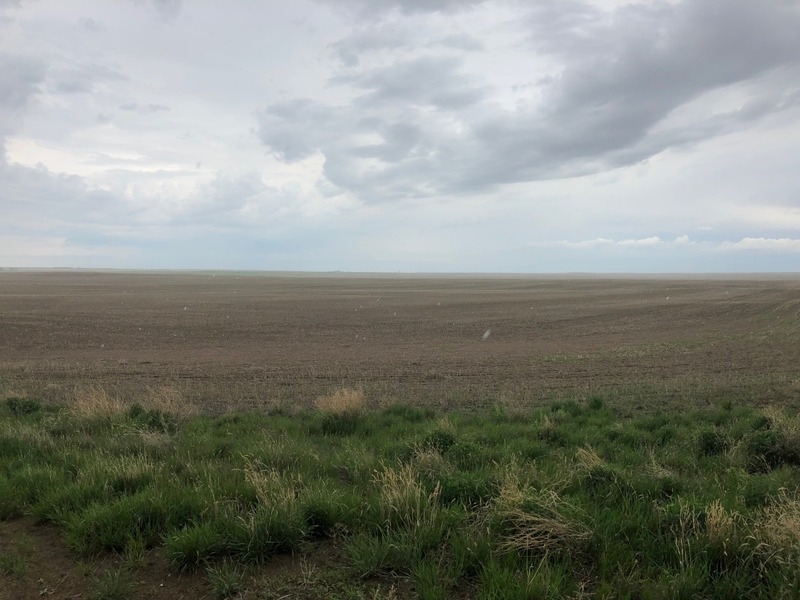 625 acres of crop land for sale 8 miles North of Larslan, MT. Half of the land is in is in wheat with the other half in hay! There is a current lease in place through 2021. If you need a recreational get away then hop in the car and head over to the Missouri River, Dearborn River, Fort Peck Lake or even, the Grasslands National Park. Give the Helland Agency a call at 406-228-2114 for more information! The asking price is $475,000.